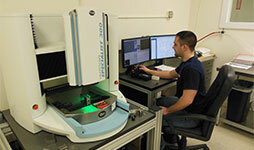 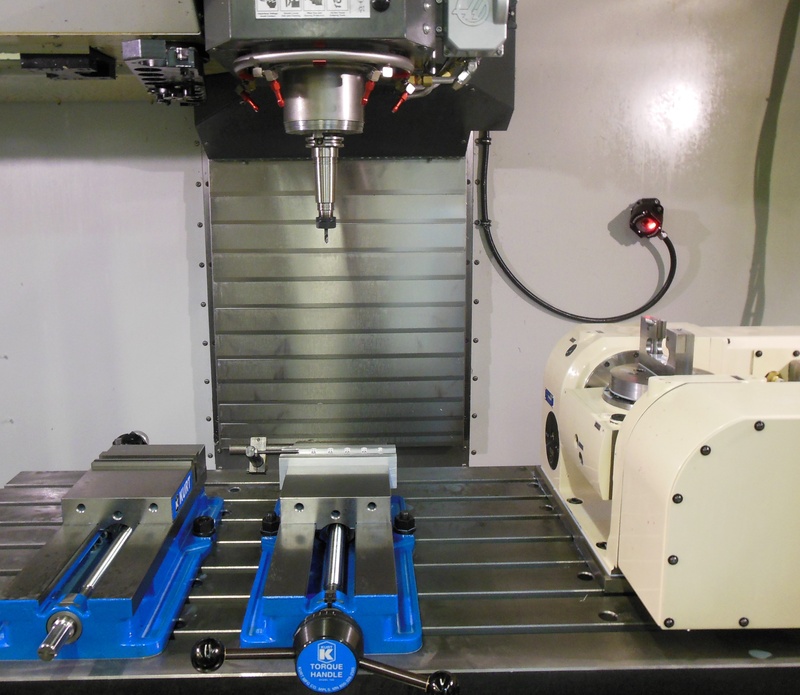 Omni Components flagship machines feature Citizen Cincom Swiss lathe technology. 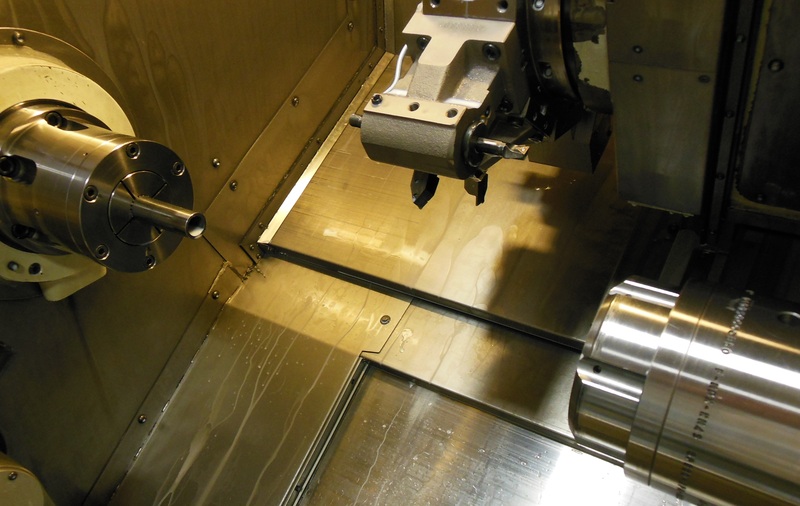 This type of machining, originally conceived for the watch industry, is ideally suited to perform flexible machining of components, including long, slender components and superior close tolerance machining of complex, detailed features—first part to last. 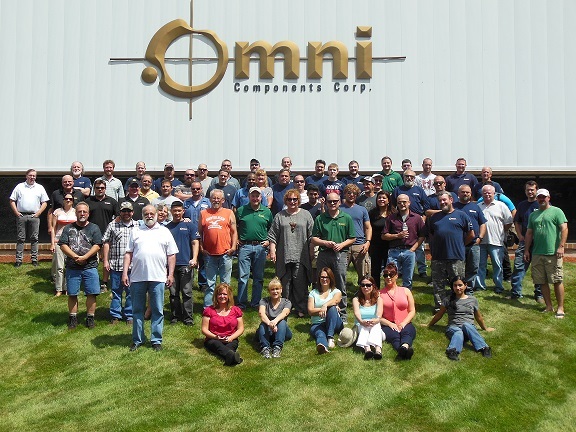 Omni’s machining capability is built upon its line of Citizen lathes and the talented technicians who run them. 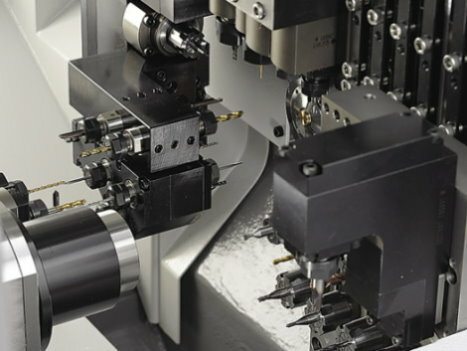 Omni features Eurotech and Citizen machines that offer larger bar diameter capability, nearly twice that of conventional Swiss machines. 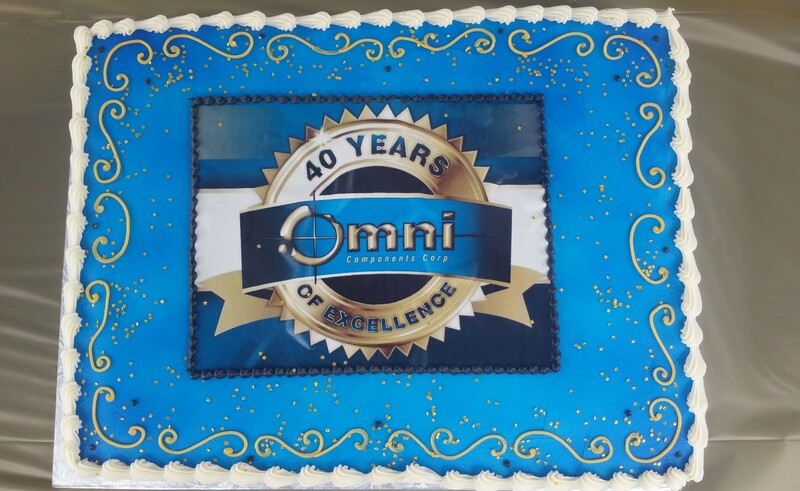 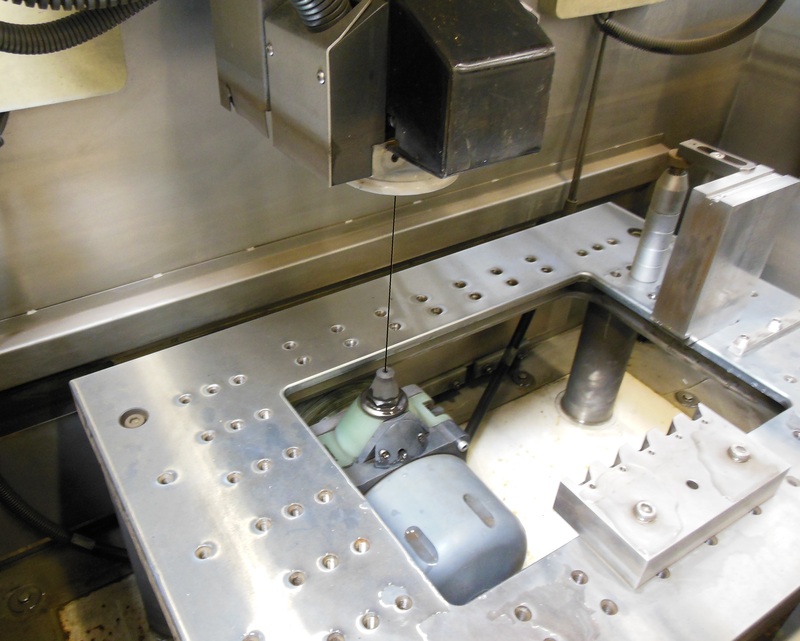 Omni’s Milling service is supported by a line of Haas, Okuma, and Matsuura milling machines. 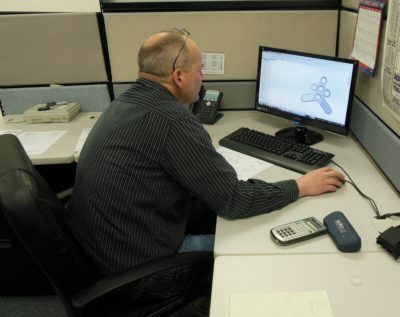 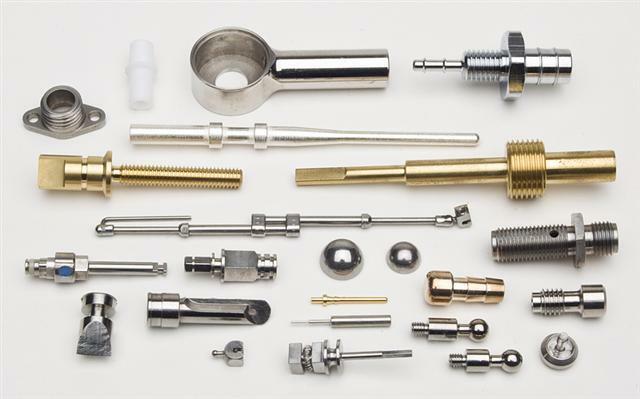 Omni offers both Wire and RAM EDM machining services to complete your turnkey, precision components.